The Doggles ILS Protective Eyewear for Dogs is a stylish way to help protect your precious pup's eyes from the suns harmful UV rays. They are designed with shatter-proof lenses that are treated with anti-fog on the inside to give your dog the maximum amount of protection and visibility. 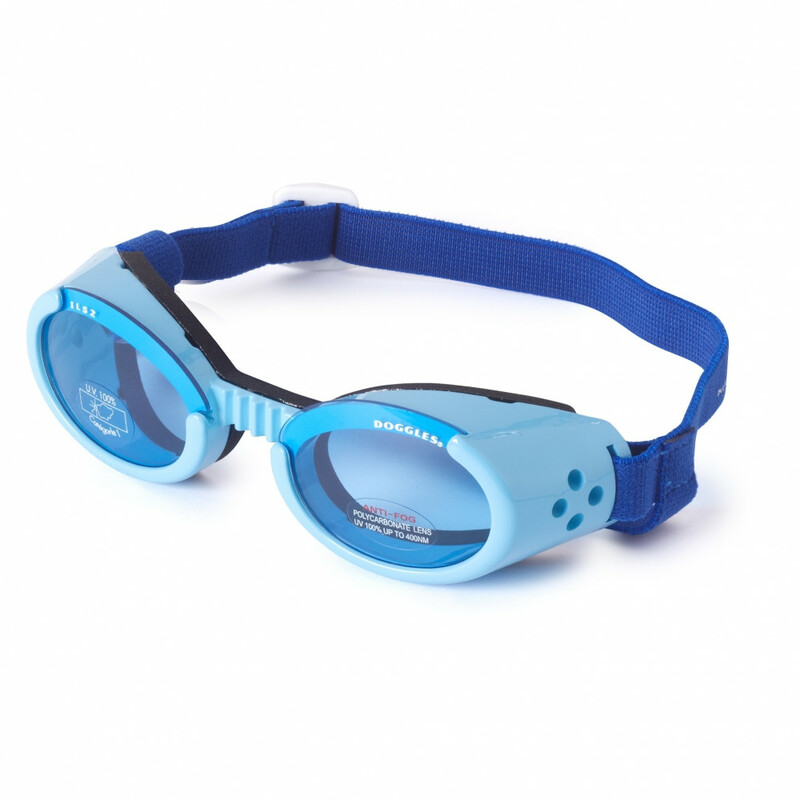 Doggles Sunglasses for Dogs come with an Interchangeable Lens System that is user friendly and easy to replace. 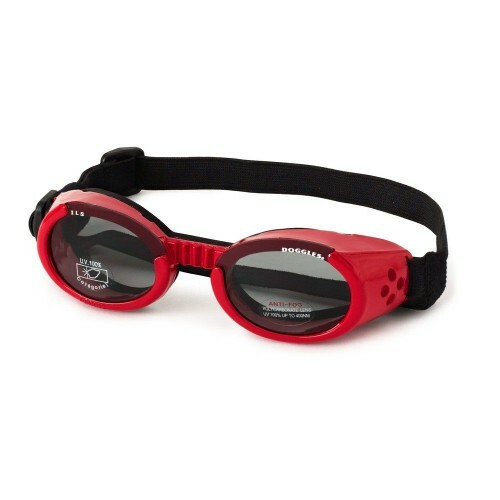 Doggles Protective Eyewear gives your best little buddy the ultimate protection while going on a motorcycle ride, hanging their head out the car window on road trips, lounging in the sun, or are simply sensitive to light. These glasses will give you peace of mind by knowing that your precious pup's eyes are protected. For additional protection against harmful UV rays, you may want to also try the Doggles Pet Sunscreen.